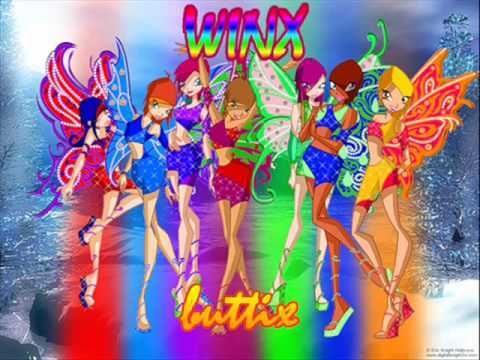 winx buttix. . Wallpaper and background images in the Winx Club club. sorry first reaction when I saw the name...no offense. ^ lol I know right? But I think the first 3 letters (b, u, and t) are supposed to be from the word "butterfly". Yes, that was the second thing that came to my head. "Butterflix" would have been better, now, wouldn't it? …It's about butterflies, not butts, right? Information on Bloom! : Ribelle - The Brave Princess of Domino!